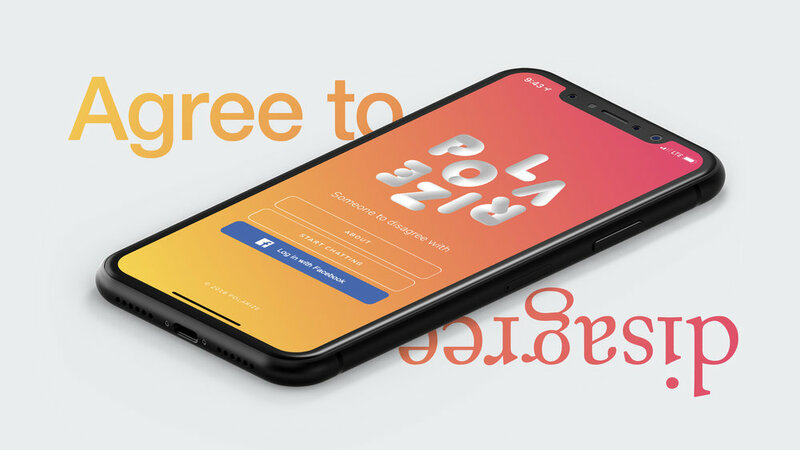 Polarize is a chat application that connects you with people you disagree with. "If you want to make peace, you don't talk to your friends. You talk to your enemies."